Our dedicated team goes above and beyond to exceed expectations. The Cleanwater Group has extensive experience in the stormwater industry and beach and waterway cleaning. extend our services by working with our clients to implement viable and tangible circular waste management solutions, enabling an environmentally responsible culture. Cleanwater Group has a diverse range of clean up equipment options for community and private cleanup events, in a range of different terrains. Cleanwater Group has a high volume low pressure vacuum system that can be boat or ute to access areas that are hard to reach. The vacuum system also allows for hard to collect items like small pieces of styrofoam to be easily gathered. 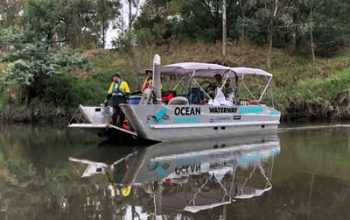 We are excited to have partnered up with Ocean Crusaders in waterway cleaning allowing unique and highly effective ways to retrieve rubbish from our rivers and beaches. 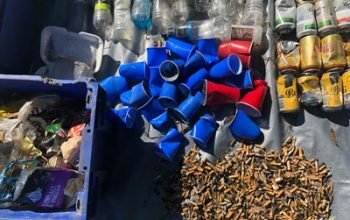 To significantly reduce the amount of waste going to our waterways and landfill we need to also focus on eliminating the amount of waste in the first place. Cleanwater Group partner with governments, businesses and communities groups to implement viable and tangible circular waste management solutions, empowering the transition to a environmentally responsible culture. 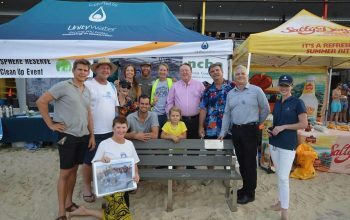 The Double Island Point beach clean-up provided an opportunity to partner up with Newtecpoly, an innovative recycling company that uses proven technology to recycle the comingled plastic litter collected from the beach and turn it into park benches or other useful infrastructure. Additionally, the Company is working with clients to transform plastic waste destined for landfill into viable products ( i.e. 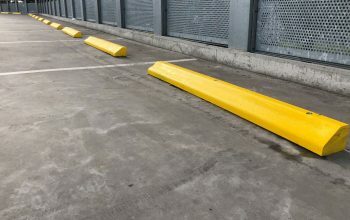 car stops) that they can then utilise. Cleanwater Group has a range of fit for purpose custom designed equipment to service the wide variety of Gross Pollutant Traps. This “plug and play” equipment has been specifically designed to maximise productivity and cater for the wide variety of servicing methodologies. 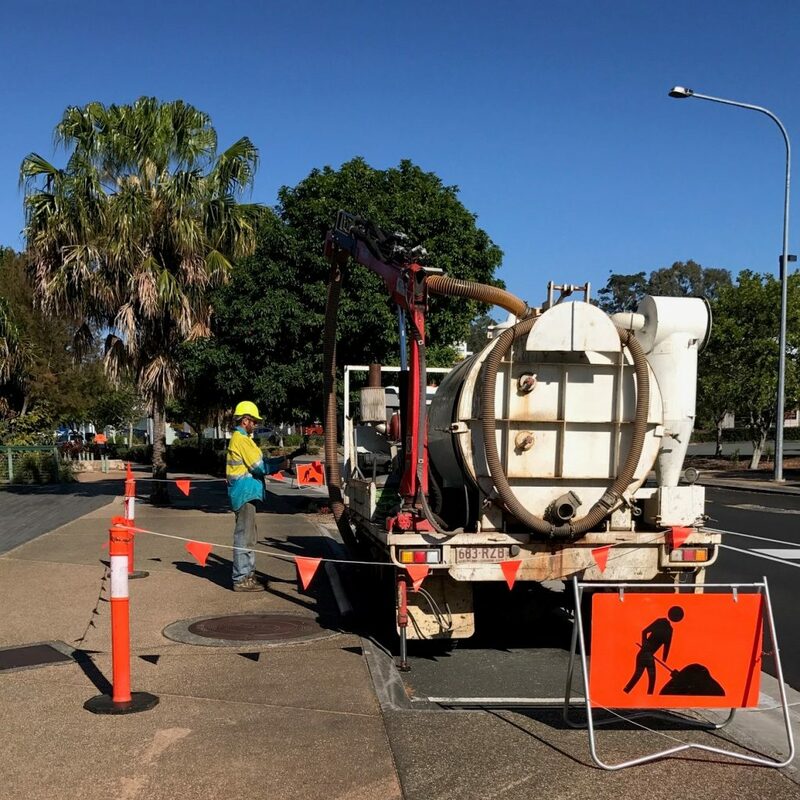 Small versatile vacuum excavation – designed for small GPT’s in hard to access locations. 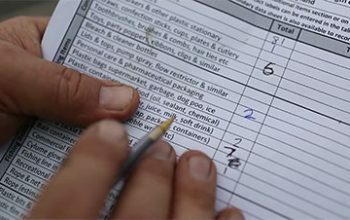 implement targeted and effective waste reduction plans.